Last month, Google promised that they would launch “Backup & sync” tool soon. Now, this tool is available for all at free of cost This tool is available for both Mac and PC. 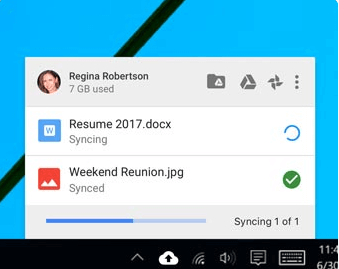 Now, you don’t have to sync your photos in Google photos and files in your Google Drive separately. This tool will replace the old Google Photos and Google Drive applications. As it will replacing two apps that’s why you don’t have to use two different applications to backup your files. The functionality is almost similar to previous Google drive application but the user interface of this tool is too easy. You can backup files from your additional devices also such as USB, SD Card, Camera etc. After taking backup of your files, you can access those files from any device with your account. You can download this software from the official website. The bad part is that users of G-suit are not able to download this at this time. If you are a G Suite user then you can get more information here. 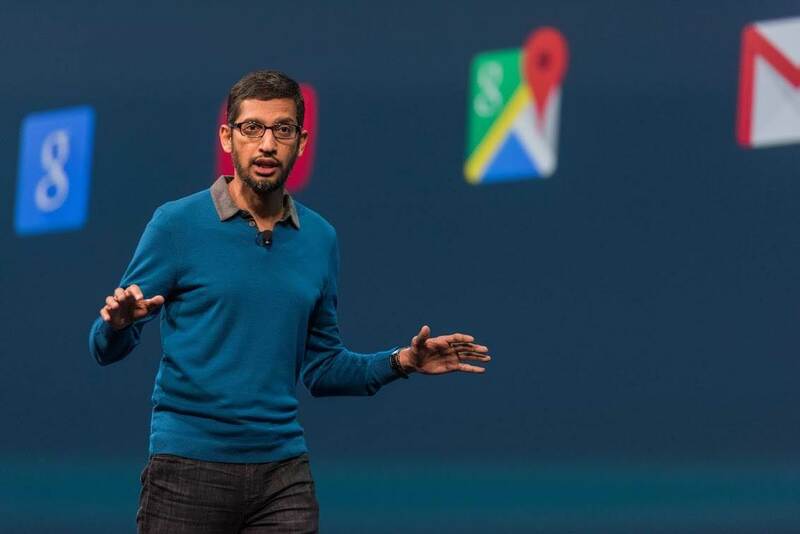 Google is working on a more advance tool for business owners who have G-Suit accounts. Some advanced features would be like handling the deletion process in the drive, able to change upload and download rates. Overall you can consider it as an update of Google Drive because we don’t consider it as a totally different application. Previous articleIntel i9 processor is the best processor ever made. Next articleWhich is the best programming language for AI and Why?